Celebrate the launch of Bandai Namco and APLUS' latest title Little Witch Academia: Chamber of Time, which is now available on PC and PlayStation 4. Little Witch Academia: Chamber of Time received a new batch of screenshots showing multiplayer gameplay in the English localized version. 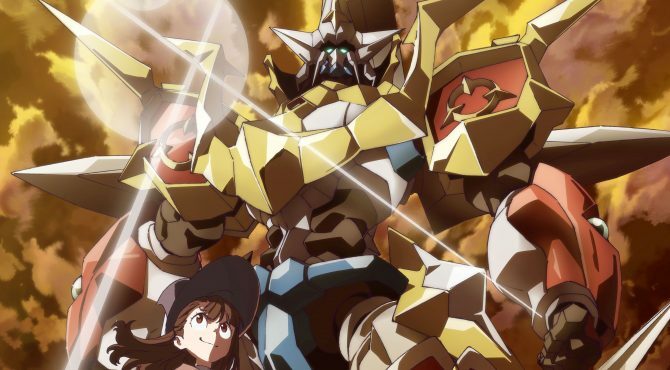 Pre-ordering Little Witch Academia: Chamber of Time on the PSN for PS4 will grant you a shoot 'em up game titled Magic Knight Grand Charion. Bandai Namco reveals the official western release date for Little Witch Academia: Chamber of Time on PlayStation 4 and PC. 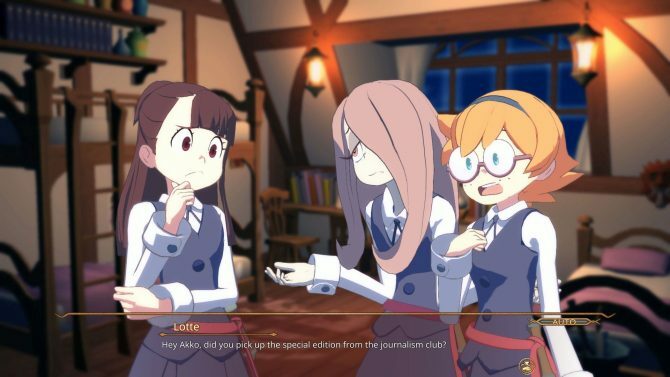 Little Witch Academia: Chamber of Time gets a batch of screenshots showing its protagonists and story mode, and this time around they're localized. 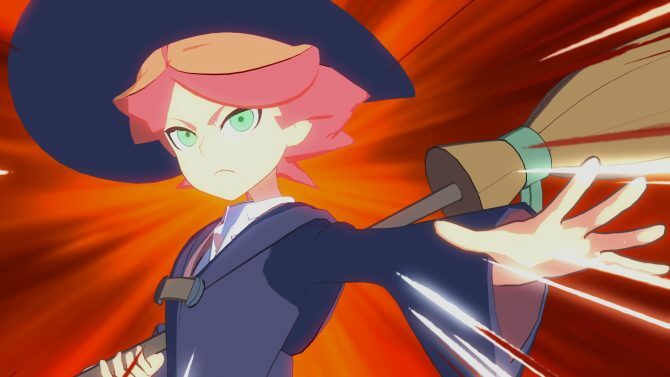 Little Witch Academia: Chamber of Time Producer Yosuke Futami presents more gameplay, including local co-op and a brand new character. 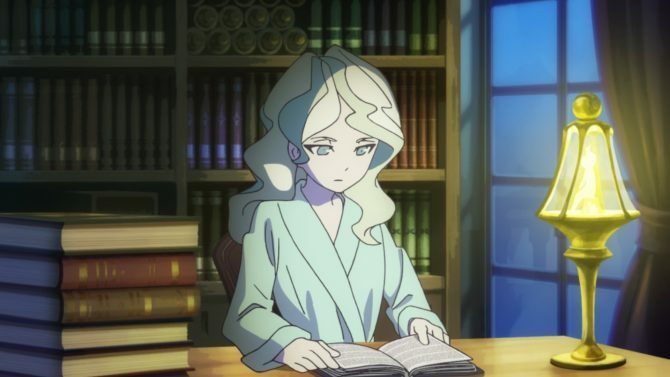 Bandai Namco released a ton of screenshots for Little Witch Academia: Chamber of Time, while also announcing that Diana will be playable. Bandai Namco showcases the features and cutscenes of Little Witch Academia: Chamber of Time for PS4 and PC in a new trailer. Bandai Namco shows a ton of gameplay, videos and images of Little Witch Academia: Chamber of Time, coming for PS4 and PC to the west next year. 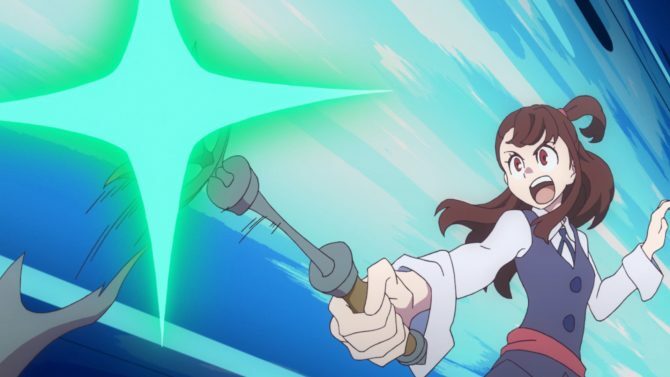 Bandai Namco showcases a large batch of new screenshots of the upcoming anime game Little Witch Academia: Chamber of Time. Bandai Namco releases an extensive trailer of Little Witch Academia: Chamber of Time for PS4 and PC, showing plenty of gameplay. 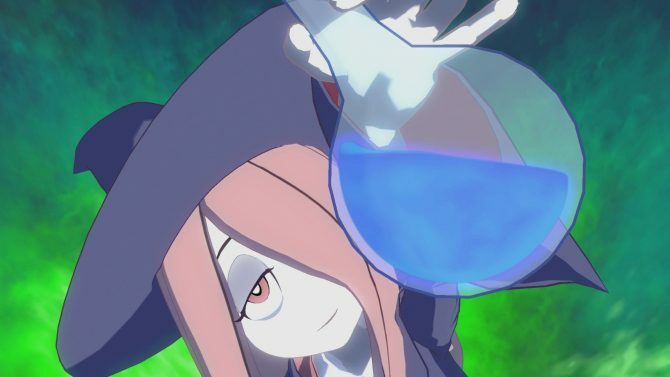 BAndai Namco releases a metric ton of screenshots of the upcoming Little Witch Academia: Chamber of Time. 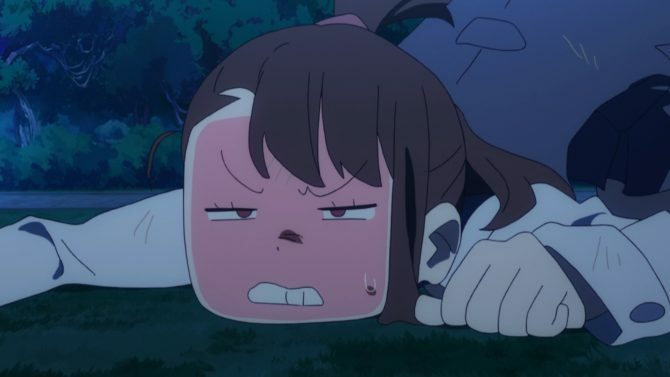 Little Witch Academia: Chamber of Time looks almost like its anime in about thirty minutes of lovely PS4 gameplay. Little Witch Academia: Chamber of Time looks lovely in a new trailer with English subtitles and a batch of screenshots. 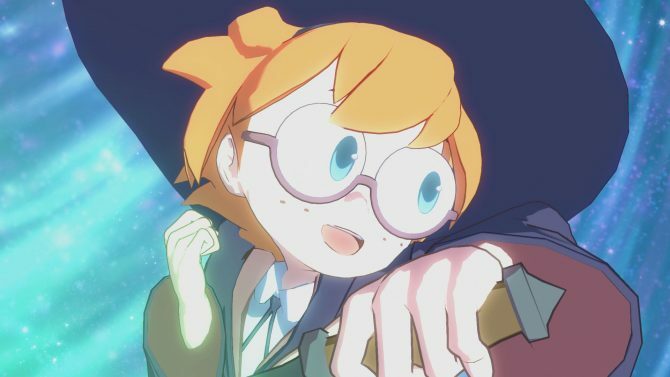 Bandai Namco shows more of its anime game for PS4 and PC Little Witch Academia: Chamber of Time. A lot of gameplay of Little Witch Academia: Chamber of Time for PS4 and PC has been revealed by Bandai Namco, alongside a new trailer and three new playable characters. 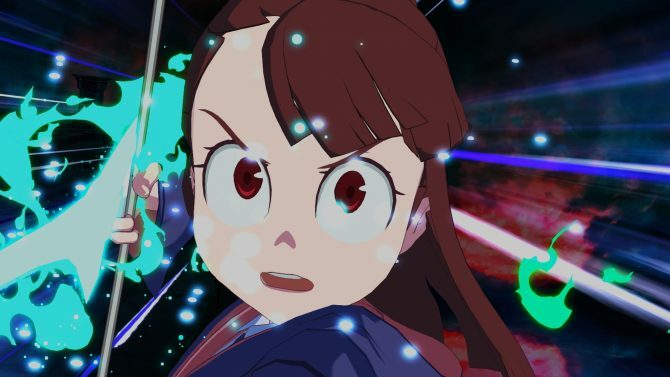 Bandai Namco shows off more of the upcoming Little Witch Academia: Chamber of Time, that will get cutscenes created directly by Studio Trigger. 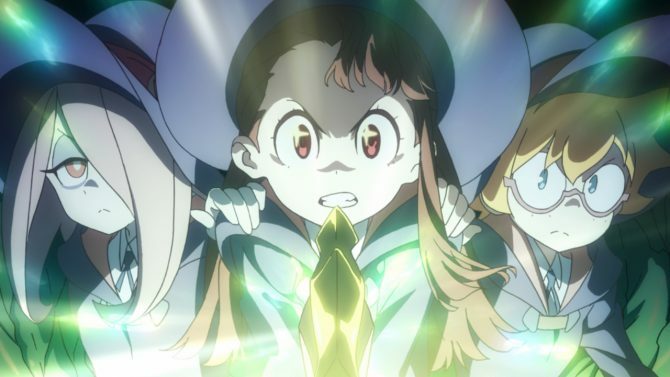 Bandai Namco Entertainment releases the first trailer of Little Witch Academia with English subtitles. Following its recent reveal for the Japanese market, Little Witch Academia: Chamber of Time will come west early next year for PS4 and PC.